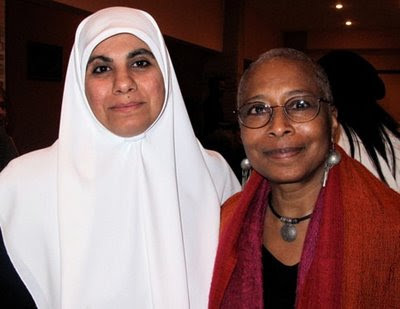 Last March, poet, novelist and feminist Alice Walker joined a delegation organized by Code Pink, to travel to the Gaza Strip just weeks after the 22-day Israeli bombardment and invasion. Walker, globally acclaimed for her Pulitzer Prize winning novel, The Color Purple, had also traveled to Rwanda, Eastern Congo and other places where she witnessed cruel and barbaric behavior that left her speechless. "Rolling into Gaza I had a feeling of homecoming. There is a flavor to the ghetto. To the Bantustan. To the "rez." To the "colored section." In some ways it is surprisingly comforting. Because consciousness is comforting. Everyone you see has an awareness of struggle, of resistance, just as you do. The man driving the donkey cart. The woman selling vegetables. The young person arranging rugs on the sidewalk or flowers in a vase." We pass a hospital, bombed and gutted by fire. If one is not safe in a hospital, when one is already sick and afraid, where is one safe? If children are not safe playing in their schoolyards, where are they safe? Where are The World Parents of All Children? The World Caretakers of All the Sick? There is ample evidence in Gaza that the Palestinians never stop trying to "better" themselves. What started as a refugee camp with tents, has evolved into a city with buildings rivaling those in almost any other city in the "developing" world. There are houses, apartment buildings, schools, mosques, churches, libraries, hospitals. Driving along the streets, we could see right away that many of these were in ruins. I realized I had never understood the true meaning of "rubble." Such and such was "reduced to rubble" is a phrase we hear. It is different seeing what demolished buildings actually look like. Buildings in which people were living. Buildings from which hundreds of broken bodies have been removed; so thorough a job have the Palestinians done in removing the dead from squashed dwellings that no scent of death remains. What this task must have been like, both physically and psychologically, staggers the mind. 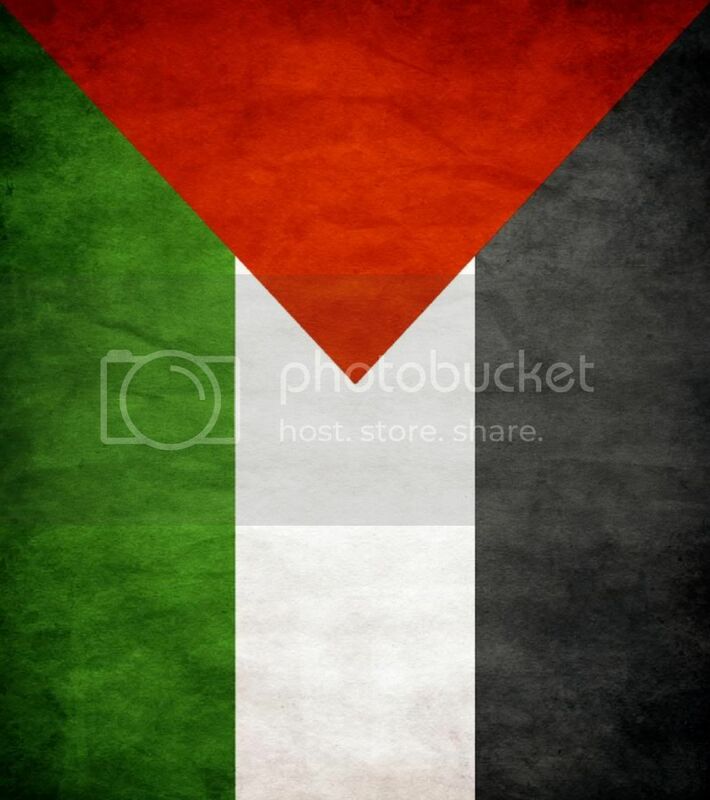 The article is from Electronic Intifada (an amazing resource of information on Palestine).